The NOVIPRO/Léger 2019 IT Study reveals that Canadian companies are increasingly adopting the 4.0 Transformation. This year, organizations are more interested in artificial intelligence and are even more aware of the strategic role played by IT. Despite these advances, cybersecurity remains the Achilles heel of most businesses across the country. For this third NOVIPRO/Léger IT Study, 476 decision makers from Canadian companies with 100 or more employees spoke about their IT challenges, issues and priorities. Cybersecurity has jumped in importance for leaders. 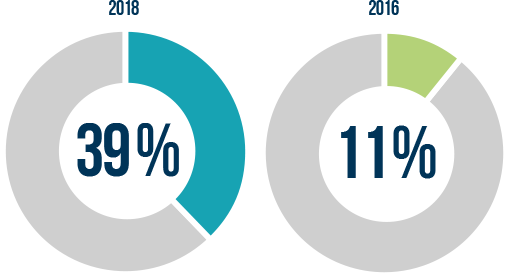 In 2016, 11% of respondents said security was an issue, compared to 39% today. More than one in four Canadian businesses (28%) have been victimized by a cyberattack. Only half of companies (49%) surveyed would communicate to their clients in writing if they were victims of a cyberattack. The construction and real estate (40%) as well as agriculture, trapping, forestry and fishing (50%). A quarter of companies (25%) perceive data security as a necessary evil. 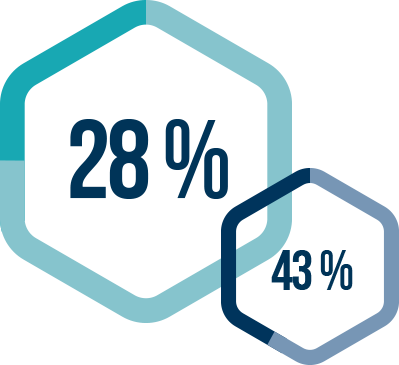 This negative perception is the strongest in Quebec (33%). Canadian companies want to focus more on artificial intelligence (AI) in the next two years. 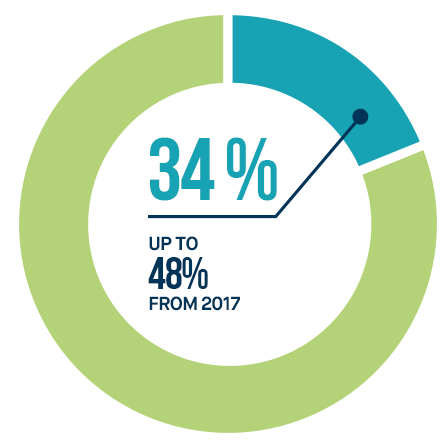 More than one-third (34%) plan to invest in AI, a significant increase of 48% from 2017. However, the appeal of these technologies varies from province to province. The Maritimes top the list (48%) with the highest amount of companies wishing to implement such solutions by 2020. Quebec and British Columbia rank second (42%), while Ontario closes at 35%. After three years of conducting this study, NOVIPRO and Léger finds that companies have a better perception of their IT systems. In fact, they are much more conscious this year (38%) in recognizing the strategic role of technologies than in 2016 (21%). Two years ago, one out of five companies (20%) considered their technological infrastructures to be avant-garde. 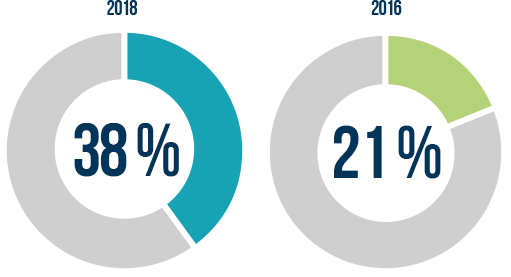 In 2018, the proportion is 34%. Security audits are also less put into practice. Although, 59% of companies had achieved one in 2016, only 40% participated in one this year. In 2016, 54% of Canadian businesses thought the future was in the cloud, but felt they were not ready to implement this change. 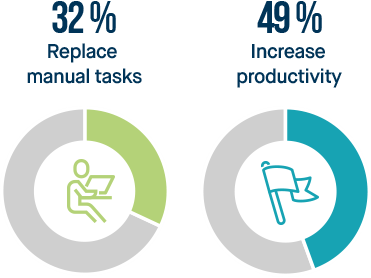 In 2018, 44% of the companies surveyed say that cloud computing has made them better than ever. 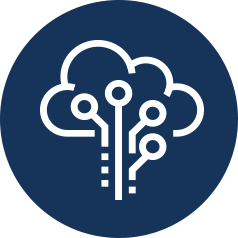 If you would like to learn more about IT trends and key issues facing Canadian companies in Artificial Intelligence, cybersecurity, Cloud, Big Data and more, please complete the form below to obtain your download link.